Also: I’m creating a very special resource series for you, where I’ll take you through my planning process and help you create that great business plan. Watch for more information in the next few days. 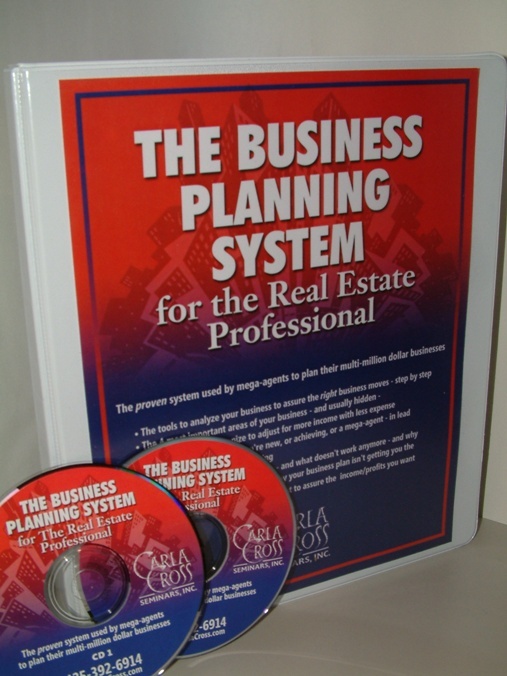 Finally: Here’s the resource to walk you step by step through your plan: Over 170 pages of help, plus 3 coaching audio CDs, AND a document CD with all your planning pages. Step up to a professoinal plan today. Click here to learn more. 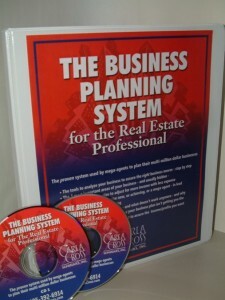 Remember what Dwight D. Eisenhower said, “Planning is everything. The plan is nothing.” Put the vision, review, and mission in, and you’ll see what the former US president meant.